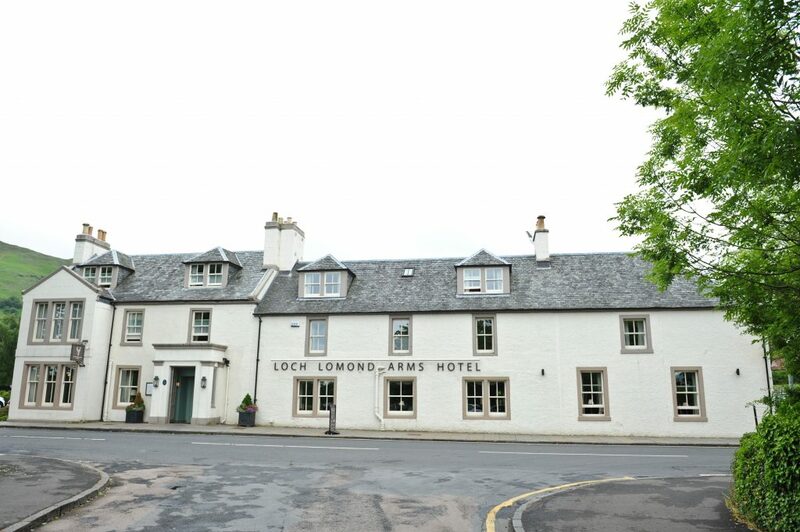 LOCH LOMOND ARMS HOTEL WEDDINGS Surrounded by the beautiful scenery of the Scottish Highlands, the Loch Lomond Arms Hotel is a breathtaking location for a wedding. Set in the village of Luss, we are perfectly placed for couples wishing to get married in the ancient Luss Church. We also host civil ceremonies. We can organise all sorts of celebrations, from the most private and intimate, to extravagant parties for up to two hundred guests. At the Loch Lomond Arms Hotel, we don’t offer restrictive packages, as we believe that each wedding should be as unique as the couple themselves. Please do take a look at our wedding brochure and call us on 01436 860 420 to speak to our events team.